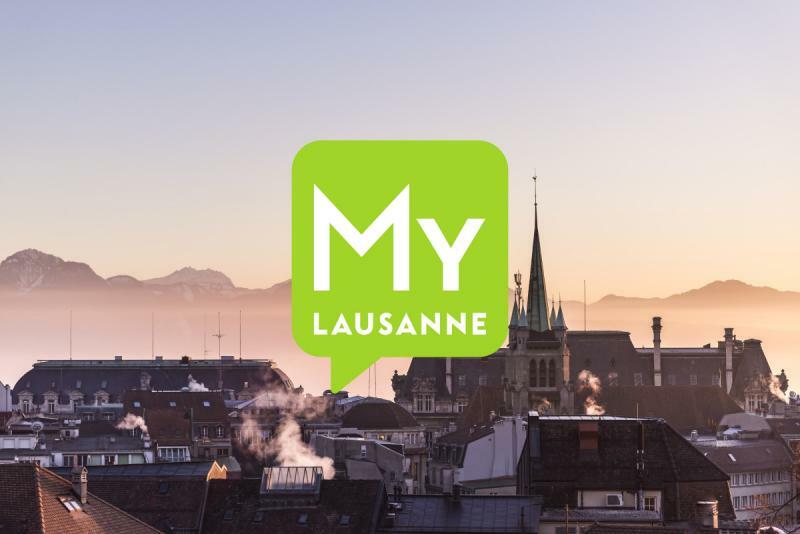 Near Lausanne station, the Obeirut restaurant invites you on a journey with its warm welcome, attractive decor and authentic cuisine. The mezze – little sharing plates – grills and desserts have a delicious flavour of the East, which has earned them 13 points in the Gault Millau. 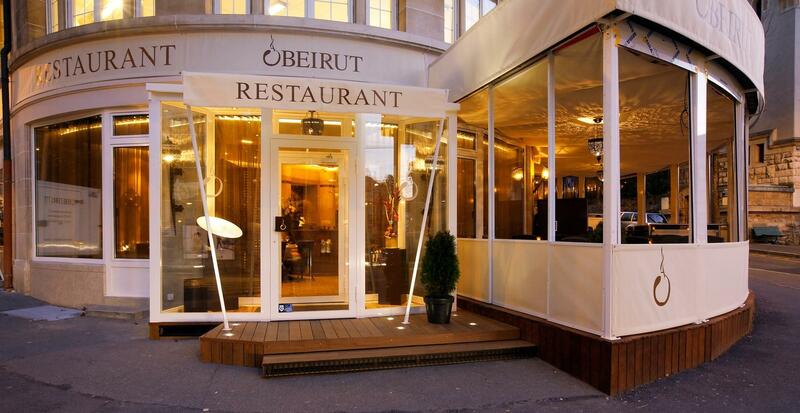 Lebanon has a rich and fine gastronomic tradition and the Lausanne restaurant, Obeirut, provides ample proof of this. Mezze are iconic features of this Eastern cuisine, and here they are in abundance, such as real tabbouleh, chickpea hummus and crispy falafel. They can be enjoyed à la carte or as part of a set menu, which means you can taste and share various different dishes for a very reasonable price. For the main course, there are grilled meats, juicy and tasty, whether you choose chawarma (minced meat roasted on a skewer) kaftas (kebabs of cubes of meat) or taouk (marinated kebabs). It is impossible to end an oriental meal without being tempted by a dessert. 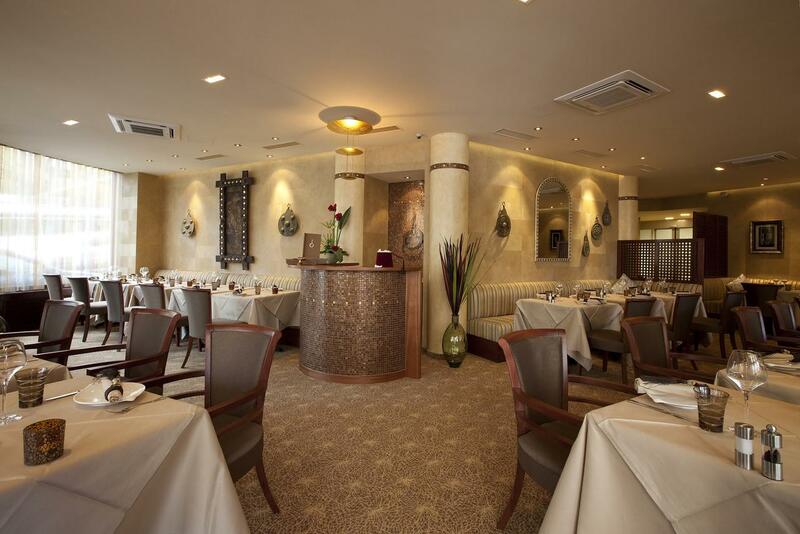 The restaurant team give excellent advice as to whether the meal should be accompanied by an excellent Lebanese wine or one of our own reds. The restaurant setting completes the pleasure for food-lovers, with a huge terrace for meals in the sun. Obeirut also provides a take-away service.